Syllabus of the Online Course (Subject): Foreign Direct Investment (FDI). Investments abroad. 1- Foreign Direct Investment (FDI). 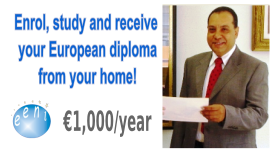 Description of the Online Course: Foreign Direct Investment (FDI). Foreign direct investment (FDI) exposes the goal of obtaining a long-term interest by a company in a foreign company of another country. The Foreign Direct Investor has participation in the business management. The OECD (Economic Cooperation and Development) recommends that a foreign direct investment company can be defined as “an incorporated (or unincorporated) company in which a foreign direct investor owns 10% or more of shares (or voting power)”. 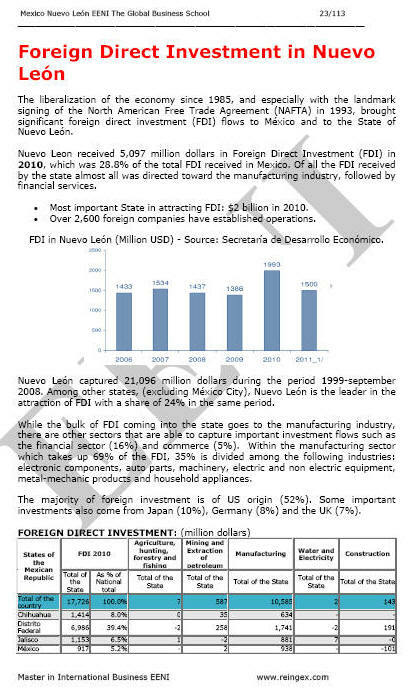 The Economic Cooperation and Development (OECD) analyses the global statistics on foreign direct investment (FDI). 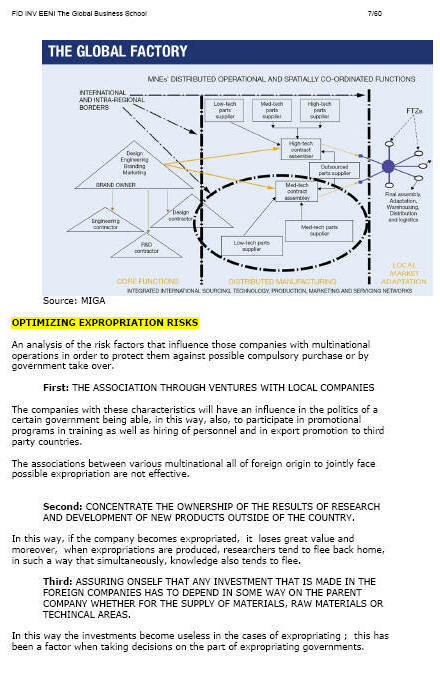 The OECD Guidelines for Multinational Companies are suggestions addressed by governments to multinational corporations. The Agreement on Trade-Related Investment Measures (“TRIM Agreement”), one of the Multilateral agreements on trade in products, forbids the international Trade-Related Investment measures (local content requisites). The mission of the Multilateral Investment Guarantee Agency (MIGA) (World Bank Group) is to promote Foreign Direct Investment (FDI) in developing countries to help support the economic growth, reduce poverty and improve lives of people.